This an extremely exotic tonewood that is in the same family as Ziricote & shares many of the excellent tonal characteristics, but much easier to work with. This wood is very similar in weight and density to Cocobolo Rosewood. Brilliant, ringing taptone. These sets exibit beautiful wild figure. Also known as Tropical Mahogany, South American Mahogany, Caoba and Chiculte. Honduran Mahogany grows from north of the Yucatan, throughout Venezuela and Brazil, in Columbia, Peru, and Bolivia. 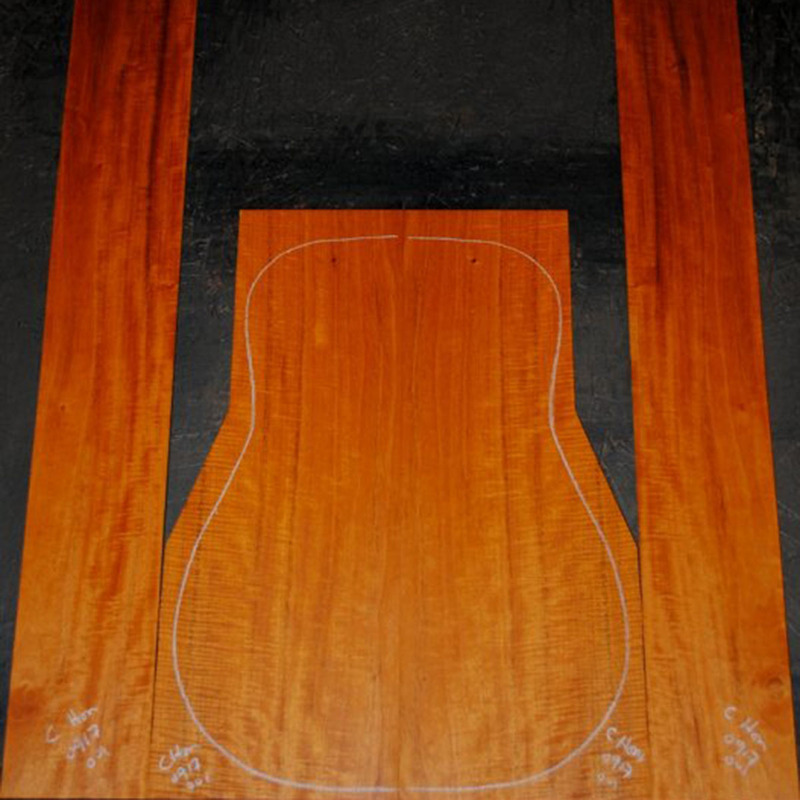 This Mahogany is lighter in weight than rosewood, koa, or maple. Despite it's light weight Honduran Mahogany yields a strong loud sound with a quick response and an emphasis on warm, round midrange. Curly Maple is commonly called soft maple, but the name often fools many woodworkers. Soft maple is only slightly softer than hard, sugar maple. Often Red leaf maple has better color and a more interesting grain pattern. It is an excellent wood for many woodworking projects, including: Musical instruments, furniture, flooring, joinery, and figured decorative veneers. Striped Tamarind is a beautiful wood from India & Southeast Asia. The sapwood of the tamarind tree is pale-yellow. The heartwood is rather small, dark purplish-brown, very hard, heavy, strong, durable and insect-resistant. It bends well and takes a good polish. It is highly prized for furniture, panelling, and musical instruments. It has at times been sold as "Madeira mahogany". Wide boards are rare, despite the trunk dimensions of old trees, since they tend to become hollow-centered. 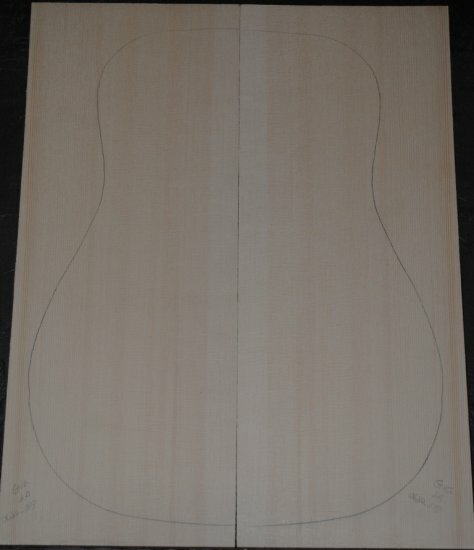 Tonal characteristics approach that of Indian Rosewood. Adirondack or Red spruce is one of the most difficult woods to obtain in decent quality and size. Considered by many to be the holy grail in top wood. Red Spruce has a very high velocity of sound, and has the highest stiffness across and along the grain of all the top woods. Like Sitka, it has strong fundamentals, but it also exhibits a more complex overtone content. Tops made out of red spruce have the highest volume ceiling of any species, yet they also have a rich fullness of tone that retains clarity at all dynamic levels. The quality of the sound produced from these tops is incredible. 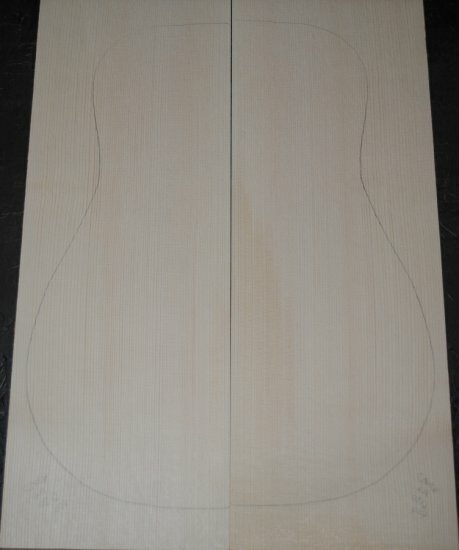 The Carpathian spruce is fast becoming a favorite wood to use for luthiers and classical instrument makers alike. This wood is often compared to Adirondack Spruce, Red Spruce, and German Spruce; but I think it it possesses the best tonal quality. Very stiff with great tap tone. Engelmann has many of the same traits as German spruce and costs less. The tops are often more homogeneous looking with the early and late-growth rings being less distinct than those of Sitka. Engelmann has a beautiful ivory sheen with occasional pink streaking. Although softer than German Spruce, it must be handled with care. Options available at additional cost.